Insulated, uninsulated and steam designs available. 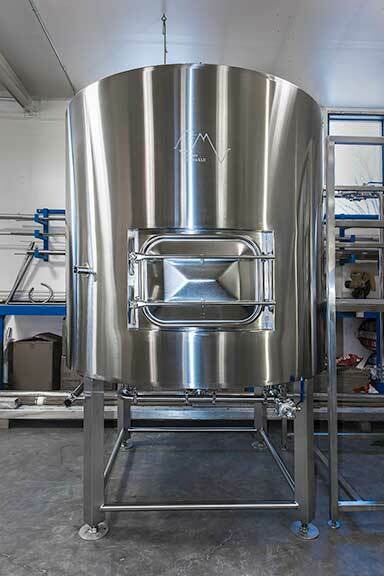 Standard offering includes heavy sidewall and vessel bottom insulation. 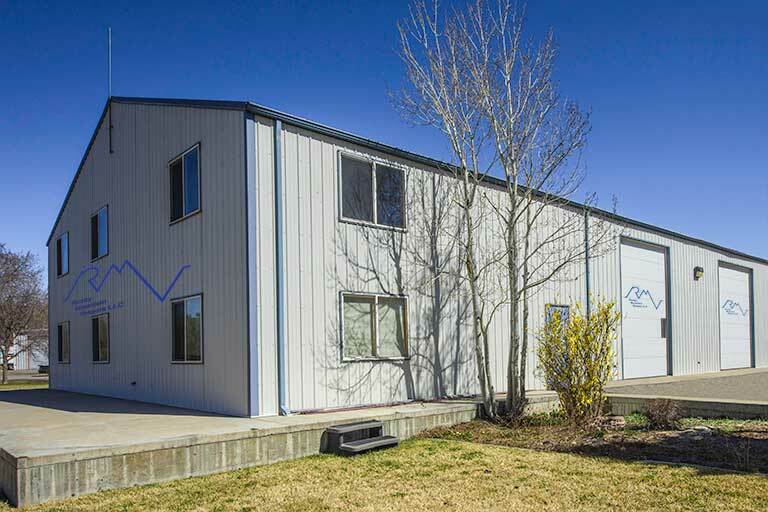 Uninsulated version takes advantage of the large thermal mass of 7, 10 or 15 barrel mash with only minor heat loss. Steam version equipped with multi-zone steam jacket. 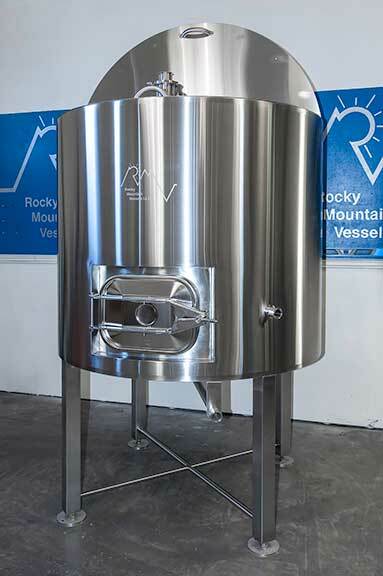 Uniquely designed lid provides easy access to grain bed, equipped with two hinged lid doors and lid locks, 360 degree rotation and integrated grist hydrator port, sparge/CIP sprayball and vorlauf. Grist hydrator (sold separately) disassembles for easy of cleanup. Side manway has shadowless interior profile and is positioned for ergonomic removal of spent grain. 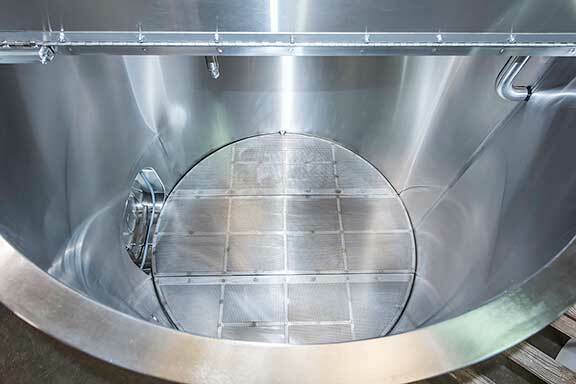 Three piece false bottom accommodates removal through side manway for easy clean-up. Sturdy 3 inch stainless steel legs with bracing and adjustable leveling pads. Central 1 ½ inch drain with extension arm (to front of tank) and slightly dished bottom facilities draining. Thermo-well port positioned to client specification.